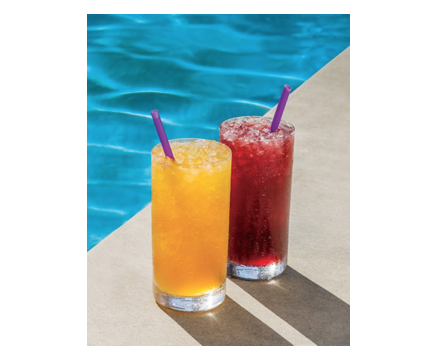 The Coffee Bean & Tea Leaf today announced that it is expanding its selection of cold brew teas in time for summer, along with returning cold brew coffee favourites. The classic Vietnamese Cold Brew Coffee and the new seasonal flavours of Mango Cold Brew Tea and Black Cherry Cold Brew Tea are available until 26 August. 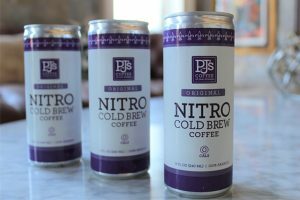 The company will also offer any small cold brew coffee (excluding nitro) or cold brew tea for USD $2 every Thursday in June from 2pm – 6pm at participating locations. Cold brew coffee has become increasingly popular due to its smoother, less acidic taste. The Coffee Bean & Tea Leaf’s cold brew coffee is a blend of its premium Bali Blue Moon and Ethiopia Yirgacheffe coffees with real chicory that is delicately roasted and steeped cold for 20 hours. The cold brew process uses time instead of heat, providing a rich and delicious coffee experience. The resulting Cold Brew Coffee is smooth, balanced and refreshing with a crisp walnut and black cherry finish. The Vietnamese Cold Brew Coffee is The Coffee Bean & Tea Leaf’s dark-roasted Cold Brew Coffee combined with sweetened condensed milk for a creamy, bold coffee taste. The Coffee Bean & Tea Leaf’s cold brew teas are made with a mild, refreshing Scottish Breakfast black tea or a delicate, floral Jasmine green tea, steeped cold for five hours. Cold brewing gently extracts flavours from the teas, without any bitterness. 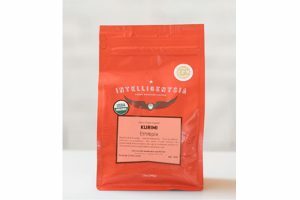 Peach Jasmine Cold Brew Tea: Delicately cold-steeped Jasmine tea combined with peach puree for a sweet and refreshing beverage with a delicate floral finish. Los Angeles, California-based The Coffee Bean & Tea Leaf is a leading global roaster and retailer of specialty coffees and teas. 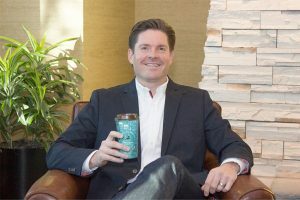 The company currently has more than 1,200 retail locations across the globe and can also be found in grocery aisles as well as specialty locations including airports and hotels. For more information on The Coffee Bean & Tea Leaf or the new cold brew coffee and teas, visit www.coffeebean.com.